A few years back we posted a still popular article called Text Messaging, Older Demographics and Clinical Research. It’s still a very popular post on our blog, but you know what’s even more popular? Text messaging and smart phone usage among older demographics. We don’t get asked by clients as much for evidence of older people texting, but it still happens. So…we went and found some new research showing what is even less surprising than it was before: text messaging and mobile phone usage among senior citizens is officially mainstream. If you’re looking for a way to communicate efficiently with clinical trial participants of any age, text messaging is your friend. It is the most utilized feature on mobile phones and depending on which service you use, provides you with the ability to automate those communications to improve engagement, retention, and data collection efforts. Here are the statistics and research to prove it. According to a Pew Research Center’s study, roughly 85 percent of seniors age 65 and older own a cell phone of some kind. There are many reasons why seniors enjoy using their smartphones. 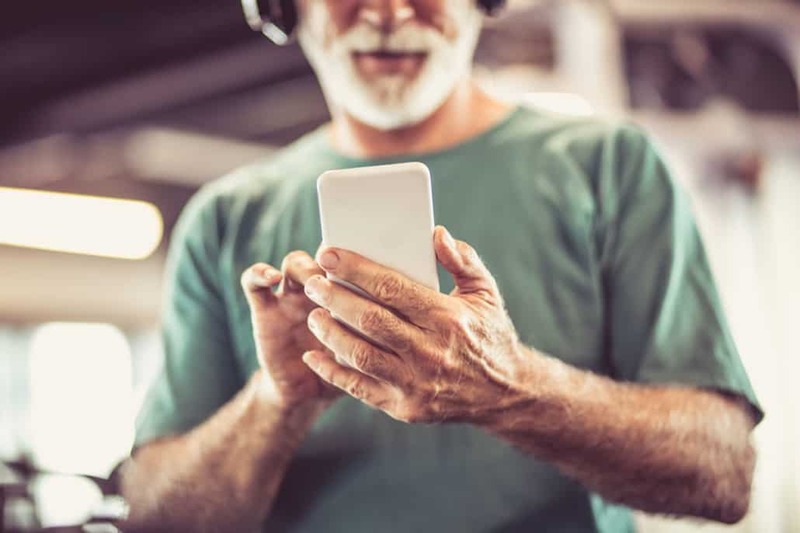 For many seniors, using a smartphone can result in easier communication, improved social networking, optimal medication management, and better navigation support. 98% of mobile phones are able to send/receive text messages, enabling you to create programs to improve medication adherence, study appointment attendance, data collection compliance, study communications, and incentives.